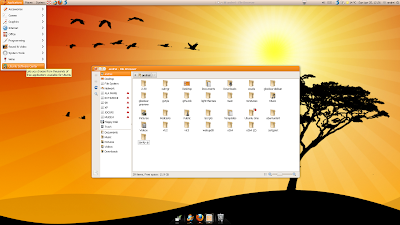 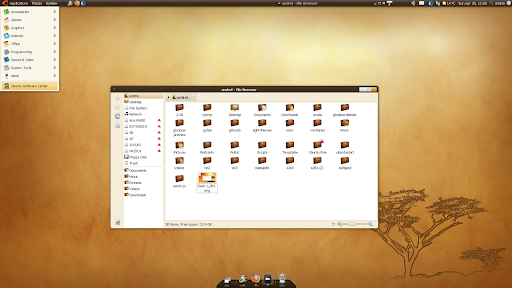 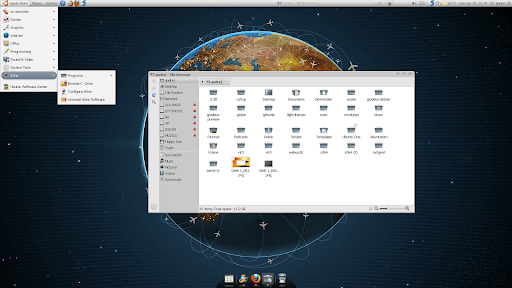 The beautiful Bisigi themes were available for Ubuntu 10.04 Lucid Lynx users in a testing PPA. 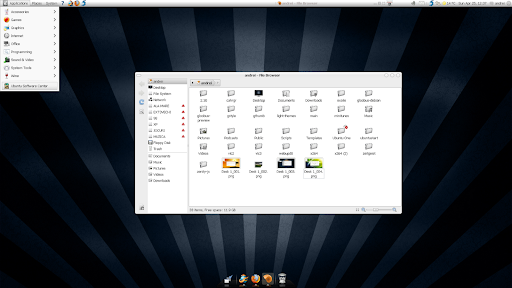 Well, today the themes have moved to the main PPA. 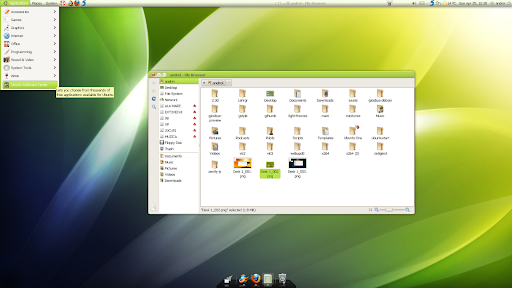 Also, the Karmic versions of the themes have been updated to Murrine 0.90.3 so they should look the same as the Lucid versions. There is also some bad news: the Hardy and Jaunty packages (apparently there were not packages for Intrepid) will be removed from the Bisigi PPA, so only Ubuntu Karmic and Lucid will be supported from now on.